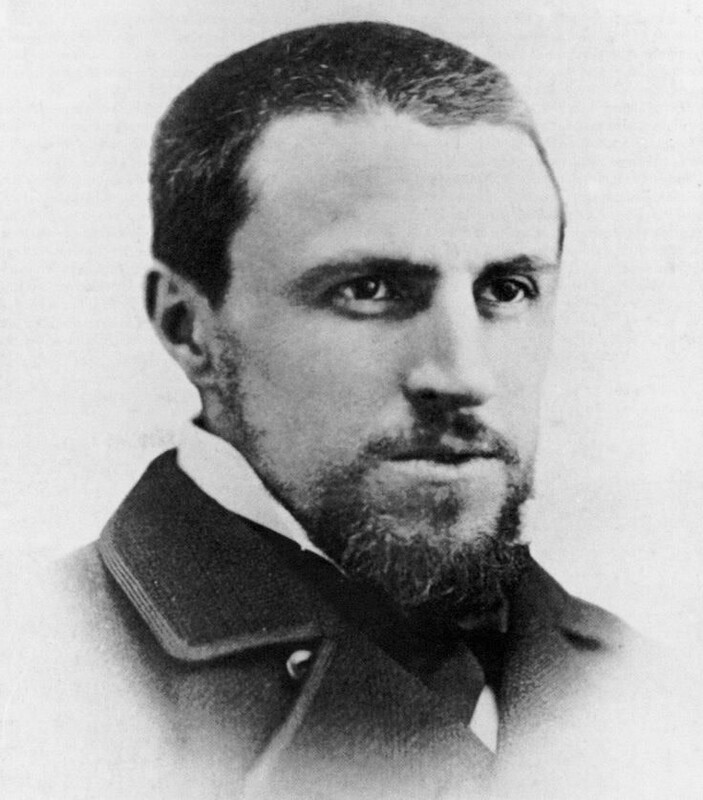 On this day 169 years ago (19 August 1848) was born French painter Gustave Caillebotte in a Parisian upper-class family. His father Martial Caillebotte was running a successful textile business. 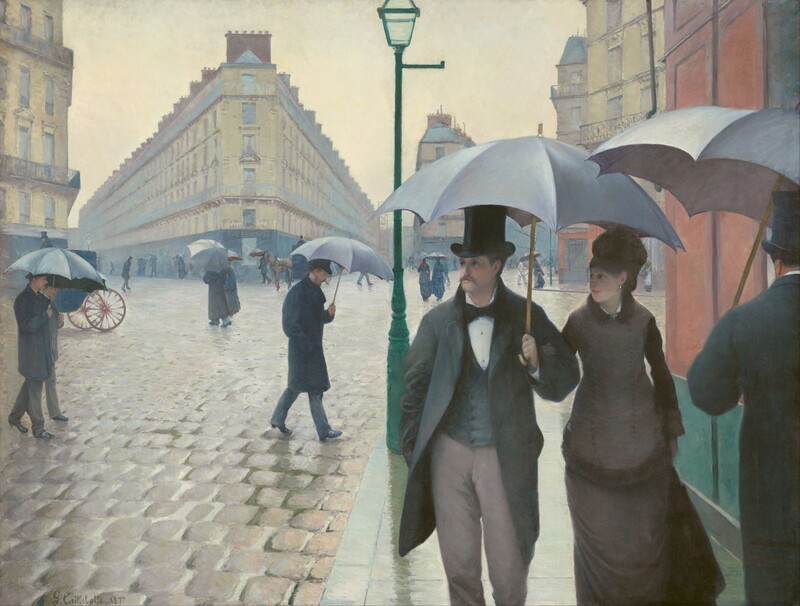 Gustave Caillebotte earned a law degree in 1868 and a licence to practice law two years later. Shortly later, he was drafted to fight in the Franco-Prussian war, and served from July 1870 to March 1871. When he returned home, he decided to seriously pursue a career as an artist. Caillebotte wanted to understand how the modernization of Paris was affecting its people. In 1875, he submitted a painting of floor scrapers jury of the Salon, the official exhibition of the Academy of Fine Arts in Paris. Although the artwork was rejected, as it was deemed too crude and anti-artistic, Caillebotte was praised by Impressionists Degas and Renoir. The painting was unique by its representation of the working class. Indeed, usually workers were depicted in the countryside, whereas in The Floor Scrapers, the working class is shown right in the capital city, in the buildings where the bourgeoisie lives. 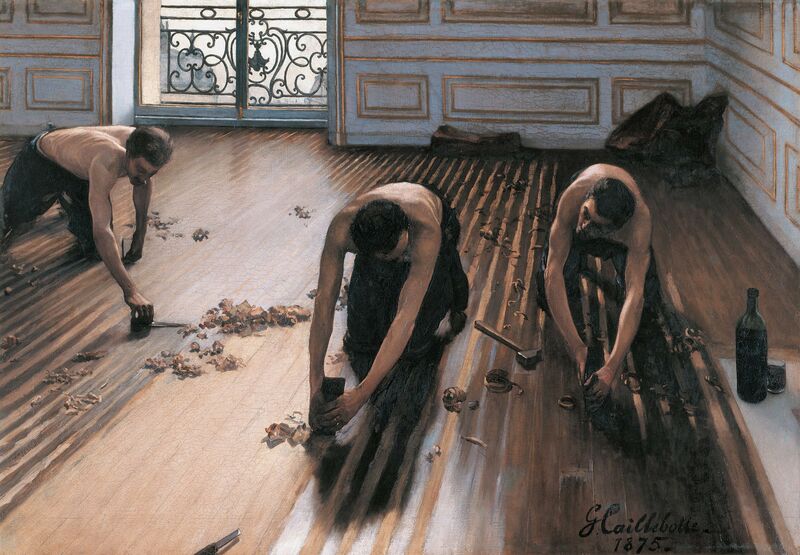 Some historians of art suggested it was Caillebotte’s own studio the workers were renovating. However, Caillebotte remains one of the least known of the Impressionist painters as he was financially secure, Caillebotte did not sell his pictures as he did not need the income. He was also a major collector of the Impressionist’s paintings, as he wanted to help them financially. Thus, Caillebotte purchased 64 paintings from Monet, Renoir, Sisley, Pissarro and the others. After his death at the age of 46 in 1894, he bequeathed his collection to the French state. Nowadays, some of his collection can be seen at the Orsay Museum in Paris. Caillebotte often painted domestic and familial scenes, interiors and portraits. However, the French artist is mainly known for his depiction of urban Paris.